Ecommerce is a thriving industry at the moment – which is probably great news if you’re currently running or planning to start an online store for your business. However, on the flipside, how common ecommerce stores are now means that your own online store will be facing tons of competition. And that begs the question: How do you improve your product page rankings so that you’ll be found (relevantly) in search engine results for such products? Most users use their smartphones to shop online today. So you need to make sure that your entire ecommerce site as well as each individual product page is mobile responsive in its design. Being able to search for products within your ecommerce site is a very important feature. Hence, make sure that your site’s home page, individual products pages, contact page, etc., all have a site search [bar] facility on the web page. Optimize every page in your website so that it loads on all web browsers as quickly as possible. Because nothing can make a potential customer leave your site faster than a page that takes too long to load. A loading time of 8 seconds or less is optimum. 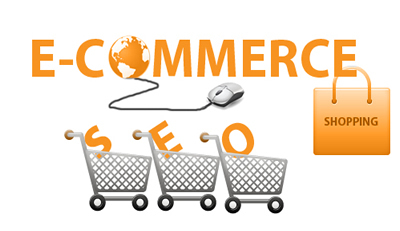 Contact SEO Freelancer Mumbai For Ecommerce SEO Services @+91-8451924760 or yogesh@seofreelancermumbai.in Now!